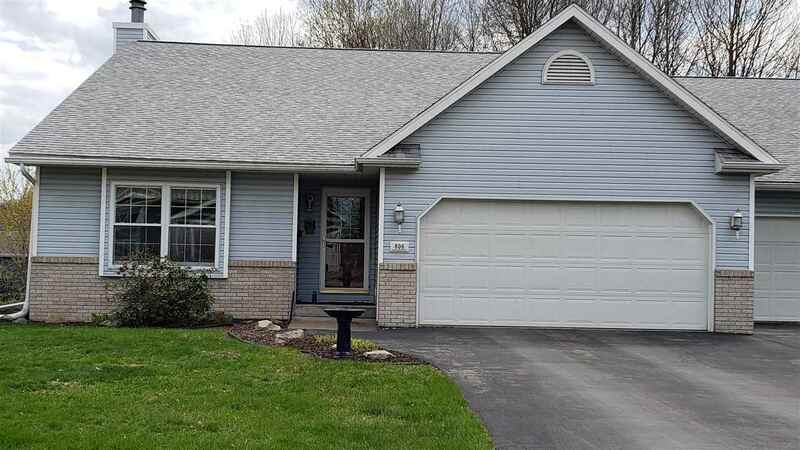 Self-managed, a very well-maintained & tastefully decorated condo next to Indianhead Golf Course! Master bedroom w/ master bath & walk in closet. Main floor full bath w/ jetted tub, shower & skylight. Main floor laundry, large kitchen w/ dinette, pantry & island. Open concept living room & formal dining room. 2nd generous size bedroom & third bedroom or sun room. Partially finished basement with huge family room & half bath, lots of storage.